Something is brewing in downtown Texarkana. 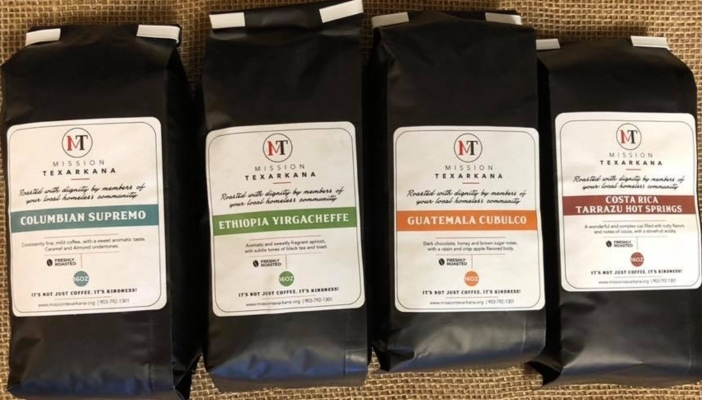 Mission Texarkana is brewing some of the best coffee beans in the world in downtown Texarkana. 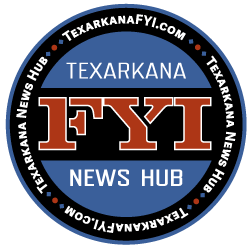 Mission Texarkana is the new venture raising funds for the job training and placement programs and is for sale now. 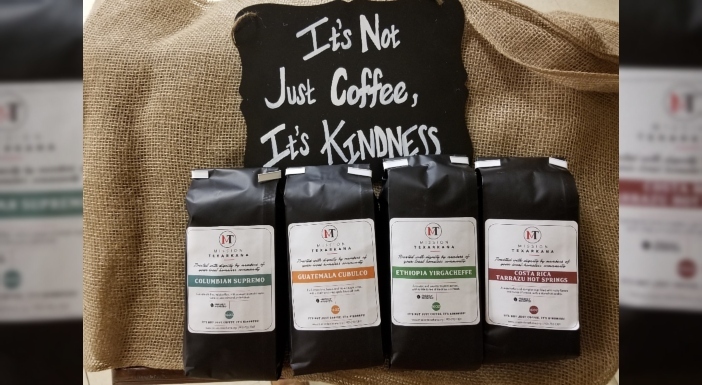 It is so good and roasted with dignity by members of your local homeless community, Mission Texarkana Coffee made its official debut was at the 2018 Dine on the Line event and was a huge hit. People loved it. Now we are getting ready to introduce it to more people at the upcoming Mistletoe Fair. We are currently working on the website for the coffee and will have it up real soon for online orders. 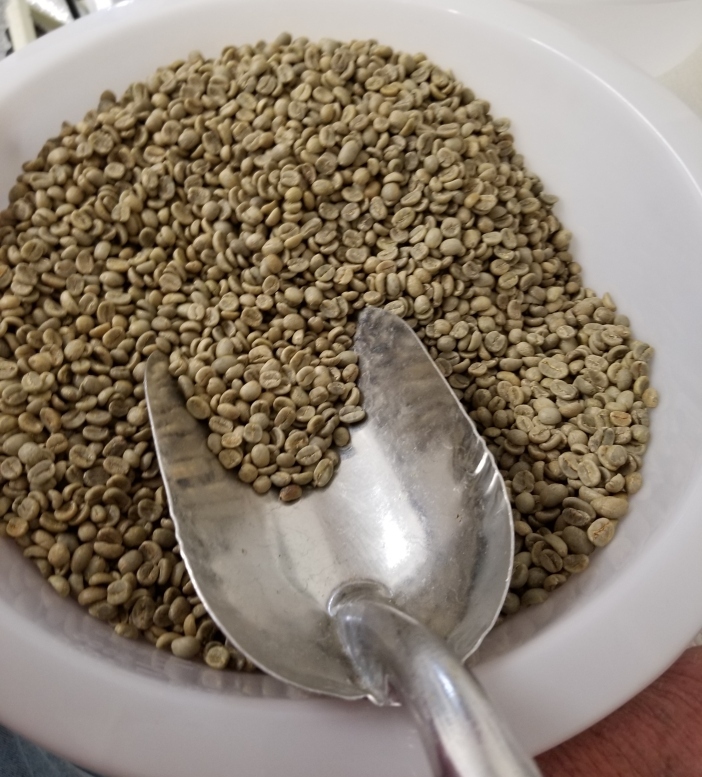 Until then it is available at the Mission downtown on 4th Street It’s a steal at $12 a pound and the proceeds go directly into the pockets of those roasting the coffee to grow the business and provide for their needs. It’s not just coffee, it’s kindness! 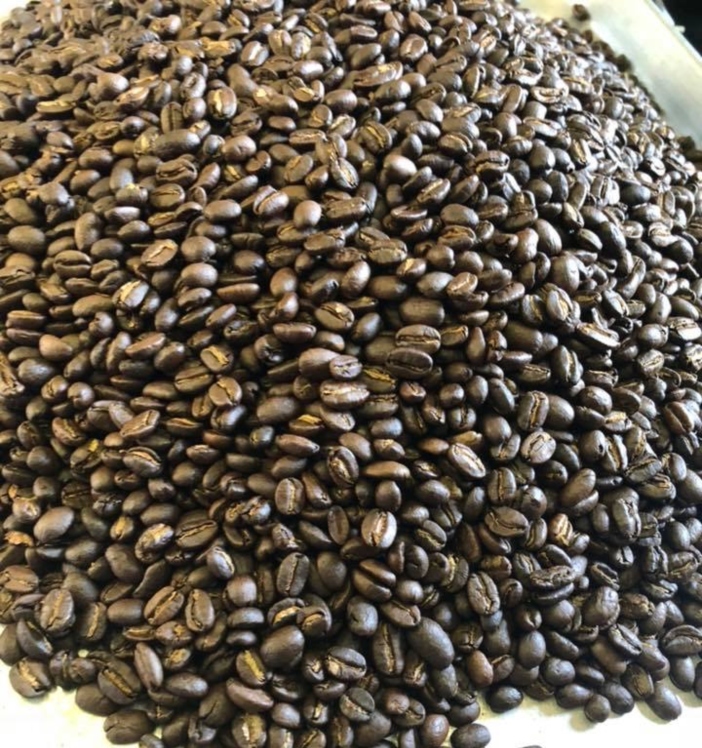 Right now there are four roasts available, Guatemala Cubulco, Costa Rica Tazzaru Hot Springs, Ethiopia Yirgacheffe, and Columbian Supremo. (We really like the Ethiopian blend.). 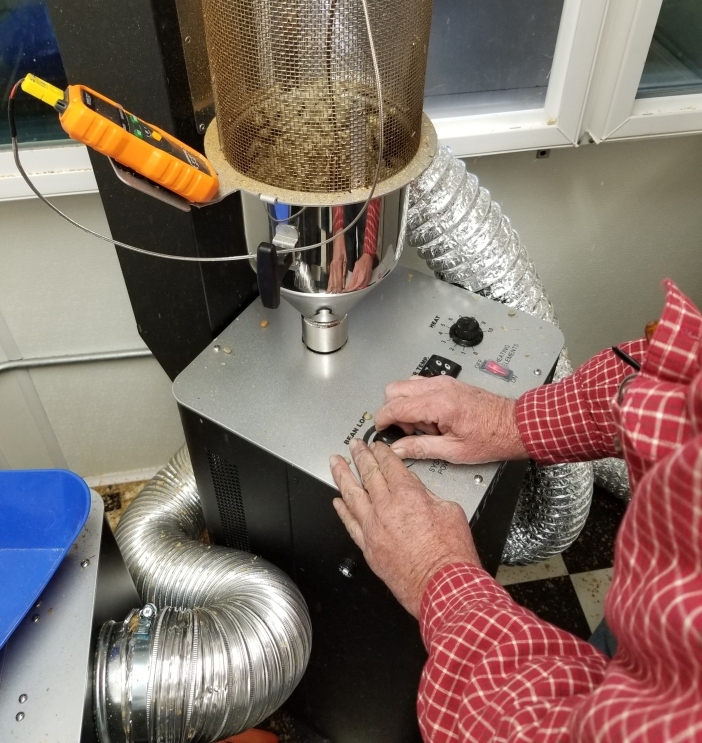 Check out the Mission Texarkana Coffee Booth at the upcoming Mistletoe Fair to be held at the Four States Fairgrounds and follow Mission Texarkana on Facebook.